Before Annabelle, there was The Nun. The next spin-off in The Conjuring Universe is promising to scare us off before Halloween hits with the first teaser trailer! 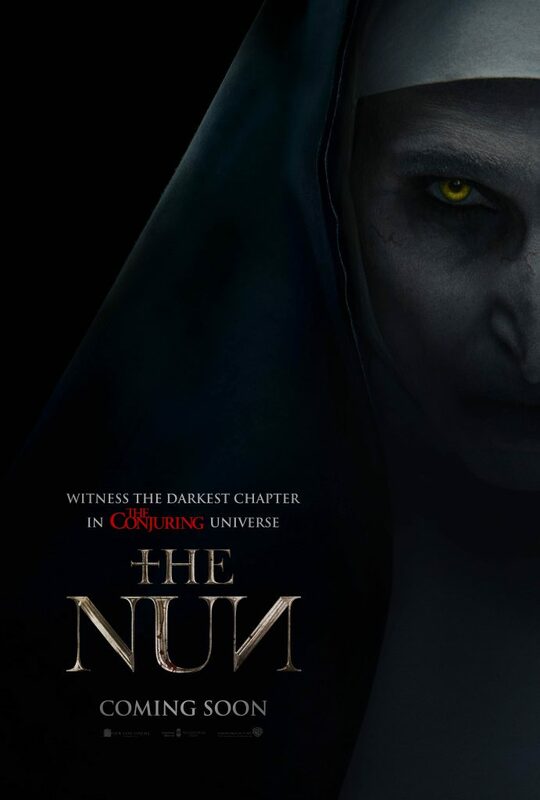 The Nun arrives in cinemas 7 September. Check out the terrifying poster below.